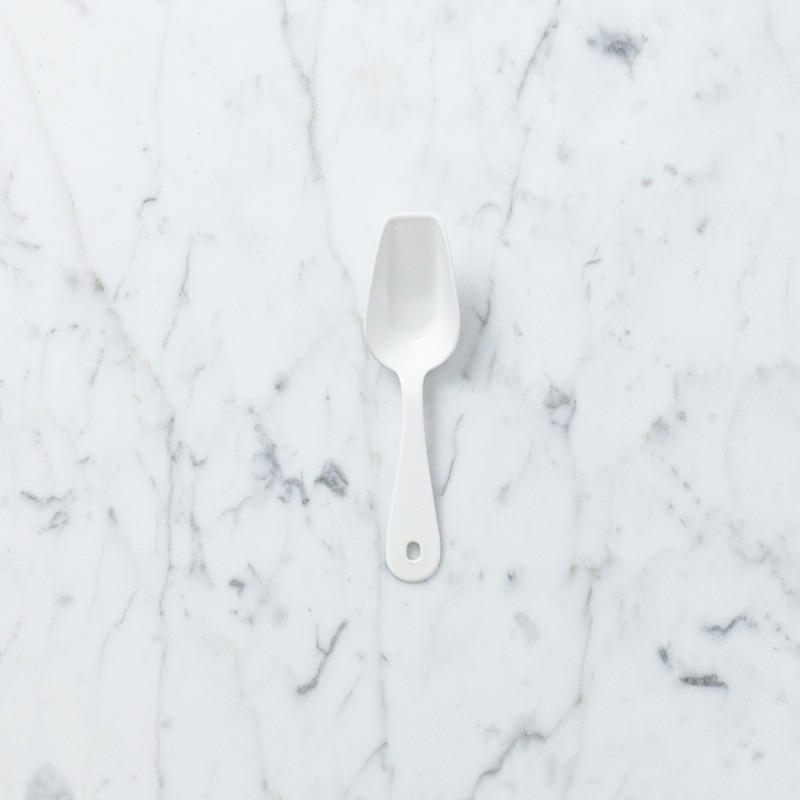 This perfect tiny scoop makes us want to shoop. 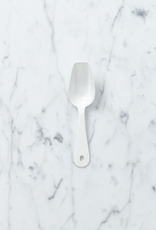 What can't you use this dreamy, creamy little enamel friend for? Chia seeds or hemp hearts, demerara sugar or habanero salt, sprinkles, sparkles, serving dessert to fairies at a full moon party...the possibilities are not necessarily endless but they are truly marvelous.